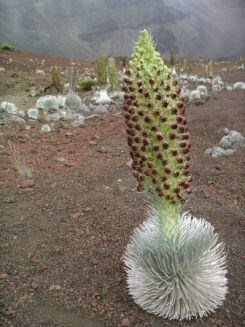 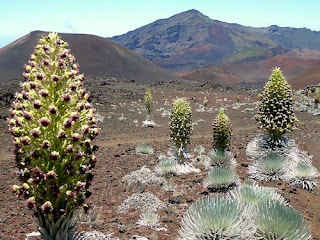 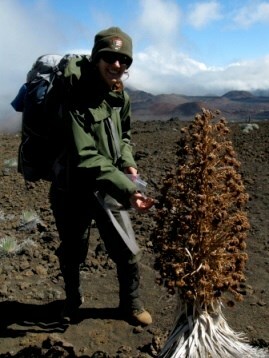 PDI Plants Blog: Plantscape Designs Inc Designs with Unique Tropical Plants but Not these Hawaiian Silverswords. 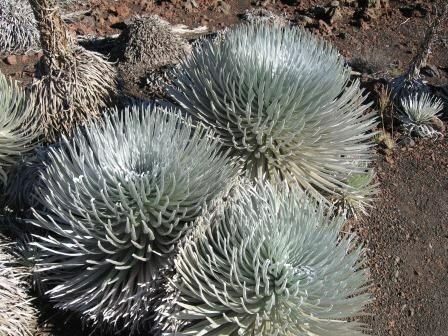 Plantscape Designs Inc Designs with Unique Tropical Plants but Not these Hawaiian Silverswords. Plantscape Designs Inc Designs with Unique Tropical Plants but Not these Hawaiian Silverswords That are Endangered.